September – the start of a new season, back to school, and for a lot of people a new start as they begin their first term at a new university. 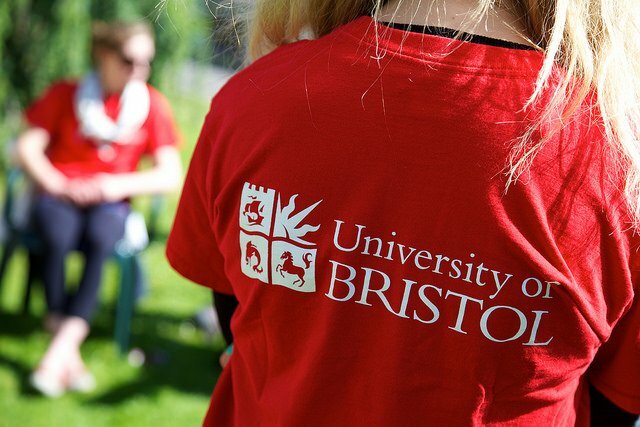 Bristol is famed for its two brilliant universities; Bristol University and the University of the West of England, and we always love seeing all of the new students arriving ready to make our amazing city their home. We’re extremely proud to be able to boast what we think is a fantastic group of exciting, passionate people who make up our team across our five venues in Bristol. We believe that working with people who you can call your friends as well as your colleagues makes for a great working environment, and with such a brilliant bunch of people you’re guaranteed to make some firm friends working for us. If you love food you’ve come to the right place! With five venues across the city we’ve got something to suit all tastes, so whether you’re after the best brunch in Bristol at Baker’s & Co, incredible tapas and gin at Bravas or the ultimate Saturday night street food and party destination at Corner 77 we’ve got something to suit you. Our venues are also spread across several different areas of the city, so wherever you’re living and studying you won’t be far away. We’re passionate about keeping our team happy, which is why we pride ourselves on offering some of the best business benefits in Bristol. We invest £500 per year in each member of staff for relevant external and internal training and we firmly believe in rewarding our employees for all of their hard work. Whether it’s our regular team trips away or staff socials there’s always something to get involved with at Season + Taste. Whatever you’re studying at Uni we know that plans can always change, and over the years we’ve met plenty of students who’ve joined our team and never left! We believe that a career in hospitality, especially in Bristol’s amazing food and drink scene, is great fun and massively rewarding, and we encourage all of our staff to drive their careers as much as they want to. We’re passionate about building people up so start your career with us and you never know where you could be at the end of your course! Like the sound of working for us? Take a look at our job roles and get in touch – we’d love to welcome you to the team.